FRANKFURT -- Volkswagen said group sales increased 3 percent in October to 842,700, helped by gains in western Europe and China, which offset declining demand in the U.S. and South America. The result extended 10-month group deliveries to a record 8.24 million vehicles, a rise of 5 percent, VW said in a statement today. 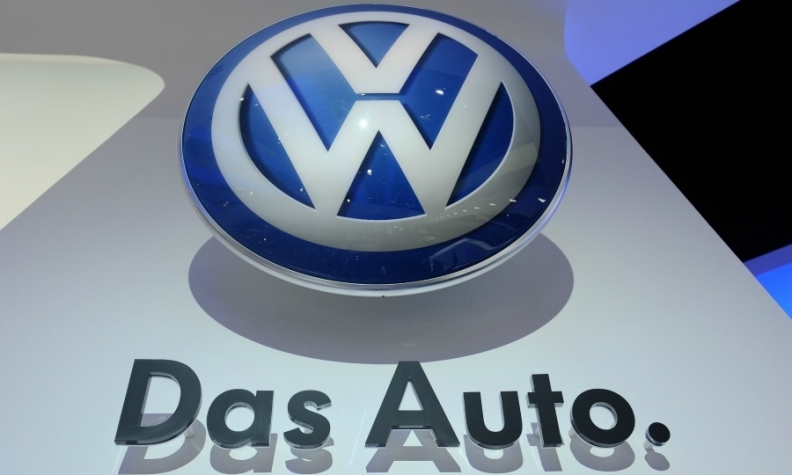 "So far this year the Volkswagen Group has outpaced the overall market. That is a pleasing development in light of the market situation in some regions which is at times still challenging,” Christian Klingler, the group's sales chief, said in the statement. Ten-month deliveries in western Europe rose 8 percent to 1.68 million, with German sales increasing 6 percent to 1.02 million. In central and eastern Europe sales were up 2 percent to 535,200, with that region’s biggest market, Russia, falling 13 percent to 217,600 through October. In China, the carmaker’s largest-single market, sales jumped 14 percent to 3.03 million. U.S. deliveries fell 4 percent to 489,100. In South America, sales were down 20 percent to 604,100, with a 16 percent drop to 470,700 in Brazil. All of the group's car brands increased sales in the first 10 months. The core VW brand's volume increased 3 percent to 5.08 million, while Audi's deliveries rose 10 percent to 1.44 million in the same period. Porsche sales increased 14 percent to 151,500, while Skoda deliveries climbed 13 percent to 865,100. Deliveries at Spanish unit Seat were up 11 percent to 326,000 through October.